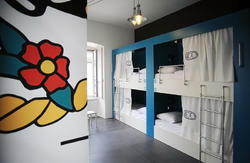 The hostel is equipped with a refrigerator, sandwiches and drinks. Newly arriving guests receive one free drink. Groups of five persons staying more than four days have a organised pick up at the airport to the hostel. Guests which are looking for adventure and sightseeing can rent cars, bikes and motorcycles in an nearby rent-a-car service. 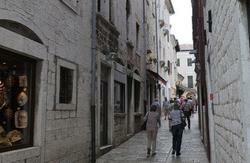 Tourist tax is payable on arrival- 7kuna per person for a day, approx 0.95 euro cents. At the bus station PoreÄ head towards Obala MarÅ¡ala Tita until you reach hotel Neptun. After 20 meters from Hotel Neptun turn right into the first street towards trg Matije Gupca and walk straight untill Cardo Maximus Street. In the Cardo Maximus street just across restaurant Cardo you will see Hostel Alma. At the bus station PoreÄ head towards Obala MarÅ¡ala Tita untill you reach hotel Neptun. After 20 meters from Hotel Neptun turn right into the first street towards trg Matije Gupca and walk straight untill Cardo Maximus Street. In the Cardo Maximus street just across restaurant Cardo you will see Hostel Alma. Choose the fastest route to your favourite destination. 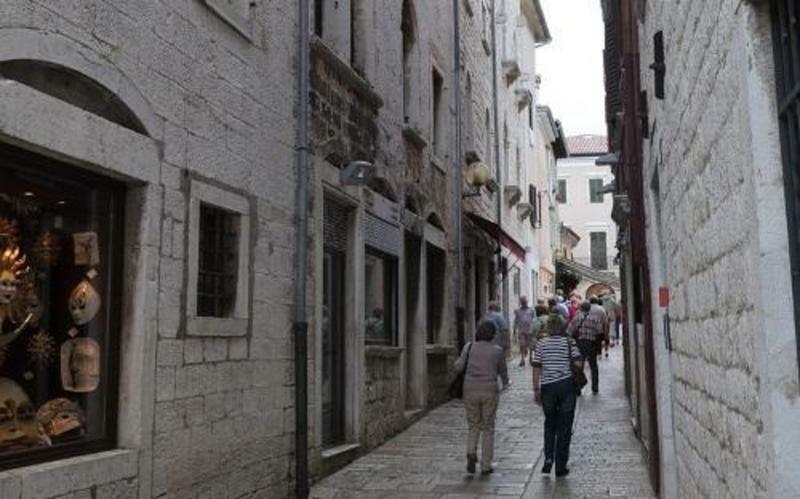 PoreÄ and Istria are attractive airplane destinations thanks to the vicinity of the Pula International Airport, located only about 50 km from PoreÄ. Many flight options offered by renowned airlines will get you to nearby airports quickly and safely. If you are coming by regular passenger train, you can come from Ljubljana via DivaÄa to Buzet or Pula which are located located only twenty to thirty kilometres away from PoreÄ. If you are coming on a regular train from Zagreb via Rijeka, you will arrive in Pazin, located only about 30 km away from PoreÄ.